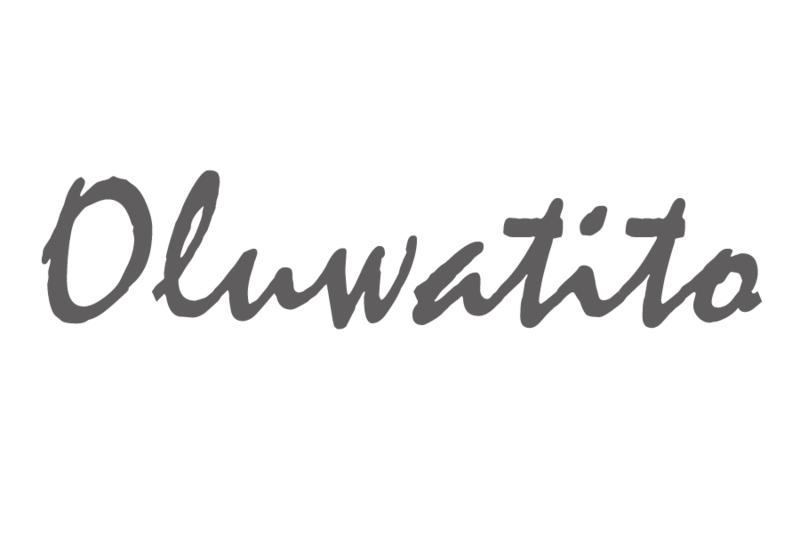 The Ultimate Kill Joy – Oluwatito. Here’s a flashback from the archives, I had to remind myself of this lesson recently (I’m still learning guys)… The truth is comparing ourselves to others doesn’t just steal our joy, it robs those around us of someone who has learnt the rare gift of offering their uniqueness to the world. …Don’t worry there’s a new post coming this week 🙂 Enjoy!